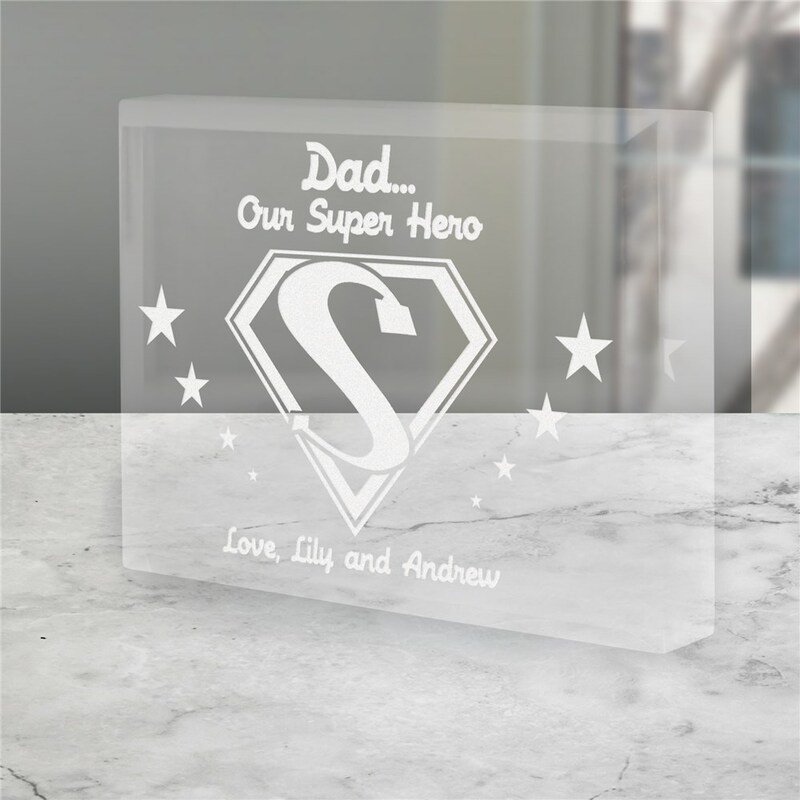 Dad will be soaring high like Superman when he received this handsomely Engraved Super Dad Keepsake. All of our Engraved Keepsakes make Father’s Day extra special for Dad or Grandpa. Also makes a great personalized gift for your Uncle because it offers free personalization of any title and one line message.